Entity Contemporary Dance offers weekly, open company class hosted by EDGE Performing Arts Center. Taught by a different company member each week, class material fuses stylistic elements from multiple dance genres. The class format includes group warmup and conditioning, improvisation exercise, and structured phrase work. 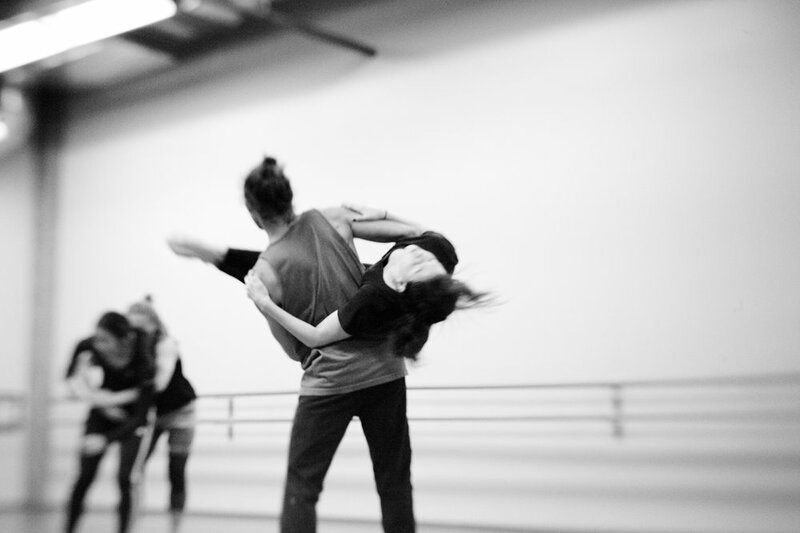 By creating a communal space for movement research and exploration, Entity Contemporary Dance encourages students to develop their unique artistic voice. Save-the-Date for our 4th annual Summer Intensive at Elements Dance Space in Pasadena.